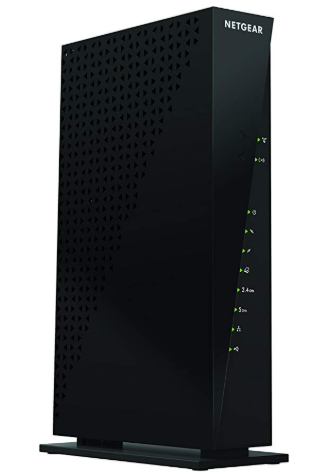 Having a proper router configured within your network is essential to proper voice quality and reliability. 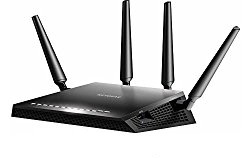 Voiply has tested and proven these routers work best with our environment. We highly recommend checking all network equipment on site to ensure your devices match our list. Important Note: Consistent changes via the hardware and firmware made by manufactures we cannot guarantee 100% compatibility. 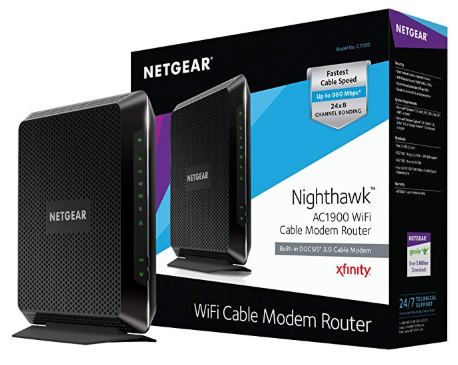 These routers have been tested with our internal network and have provided proper voice quality and reliability. Your internal network setup could be different and cause compatibility issues. 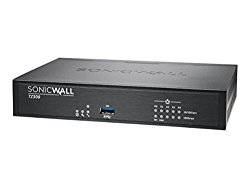 See our setup guide for both Sonicwall and Netgear devices.